What happens when you want a greater challenge but Nintendo just won’t give it to you? You put your hacking skills to good use and make yourself a more difficult level. That is exactly what happened. 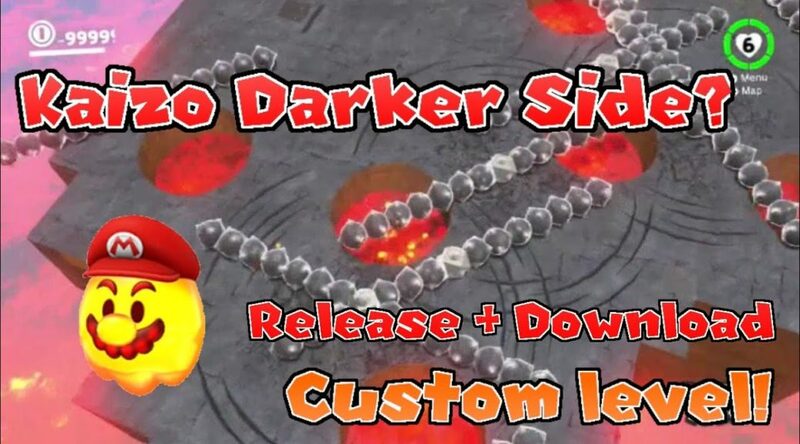 Dubbed the Kaizo Darker Side, the modified level of Super Mario Odyssey’s Darker Side, provides a greater challenge to the already challenging final level of Super Mario Odyssey.